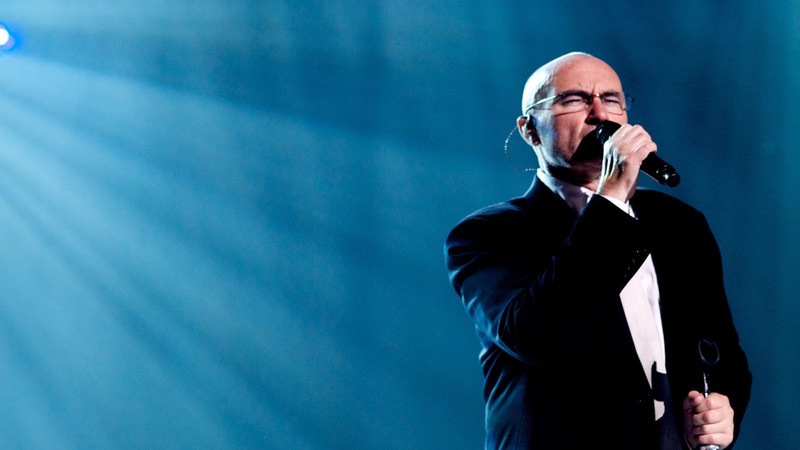 The multi-talented award-winning English musician, Phil Collins, performs an exclusive live version of “In the Air Tonight”, his debut solo single and one of his best-selling hits, today at 2pm where the pre stream can be heard in the video box below! The song was released in 1981 as the lead single from Collins’ first solo album, “Face Value” which will be reissued along with several bonus tracks this 29 January 2016. In case you were wondering what Collins has been up to recently, he actually went on a hiatus in 2011 to spend more time with his family but he still continued to write songs for others. In 2015, he announced his return to the music industry where he signed a deal with Warner Music Group to remaster his eight solo albums with previously unreleased material – and “Face Value” is included too, obviously! As one of the best-selling music artistes of all time, Collins has sold more than 150 million albums worldwide. His debut hit single “In the Air Tonight” peaked at number 2 on the U.K. Singles chart when it was first released and it also became an international hit where 500 thousand copies were sold. The song was inspired by the fallout of Collins’ first marriage with his wife Andrea. 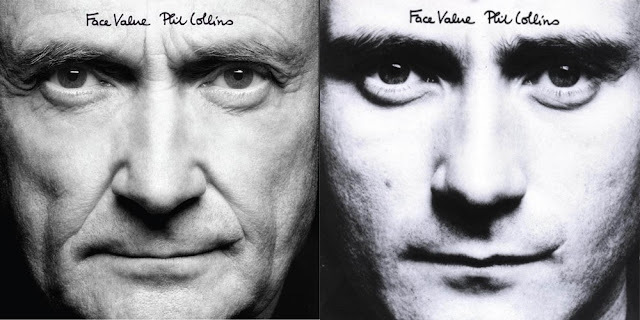 The cover art of the reissued version is also taken in the same fashion as the original, except it features the present-day Phil Collins instead. Listen to Phil Collins sing the LIVE version of the never before released on CD, “In the Air Tonight” exclusively at TheHive.Asia below at 2pm, 14 January 2016!